The villas at Fushifaru are sanctuaries in themselves. Equipped with luxe amenities like private infinity plunge pools, outdoor Jacuzzis and bathrooms, elaborate sit-outs and vanities, the 49 beach and water villas have been designed to reflect their locations on the island. 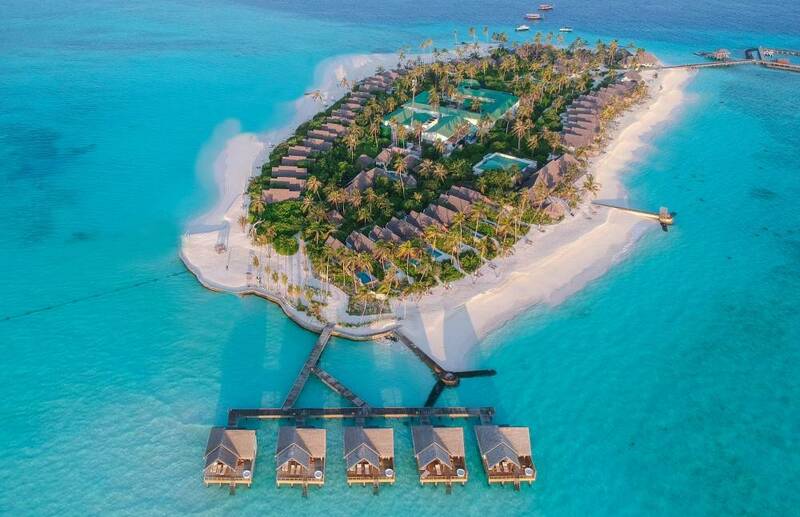 While some villas face the Etherevari (lagoon), some face the Maakandu (open ocean) or the Kandu-Olhi (channel). But there’s much more to Fushifaru than its breathtakingly beautiful villas. Not a single minute at Fushifaru can be dull as it offers so many once-in-a-lifetime experiences to indulge in. 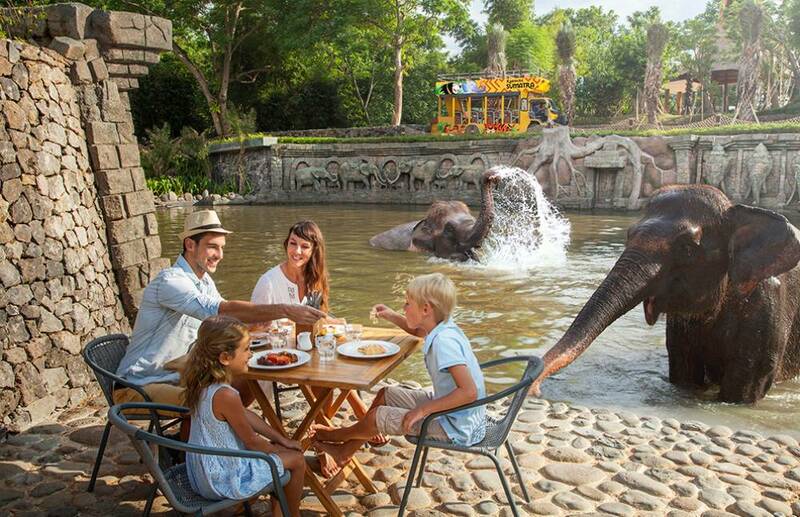 Designed for the discerning traveller, the resort provides a host of experiences and excursions that’ll leave you asking for more. A heaven for scuba and snorkelling enthusiasts, Fushifaru is located right beside a national Marine Protected Area - Fushifaru Kan’du. Fushifaru Kan’du houses three brilliant diving sites including the Fushifaru Thila, which is famous for its abundant marine life and unique cave formations. 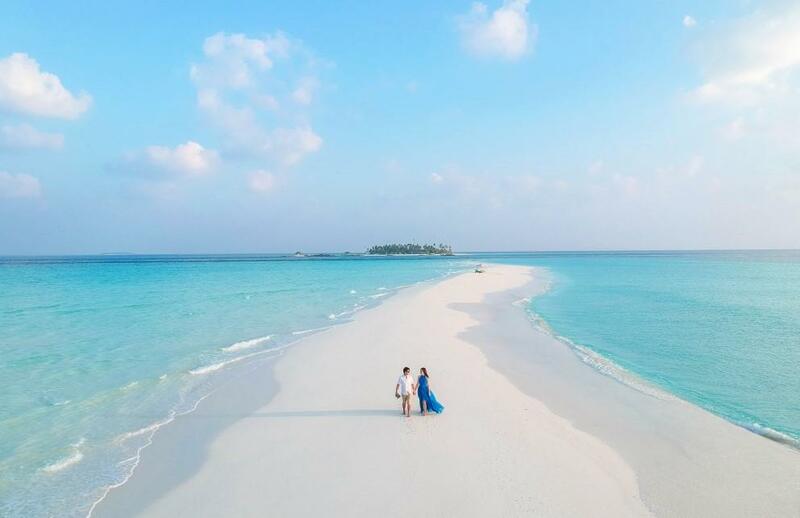 Fushifaru also houses a sandbank where guests can have an exclusive sandbank snorkelling experience. 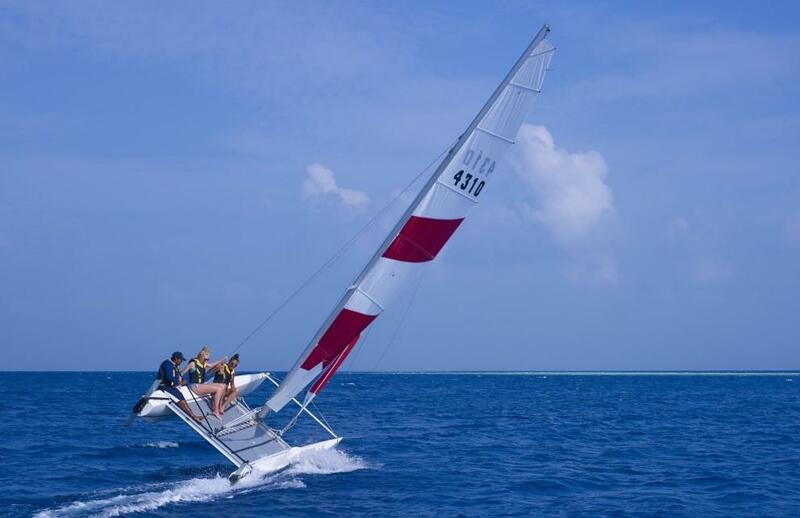 Guests can also enjoy an array of above the waterline activities like parasailing, kitesurfing, catamaran, jet ski, seabob, windsurfing, wakeboarding, etc. at the resort. 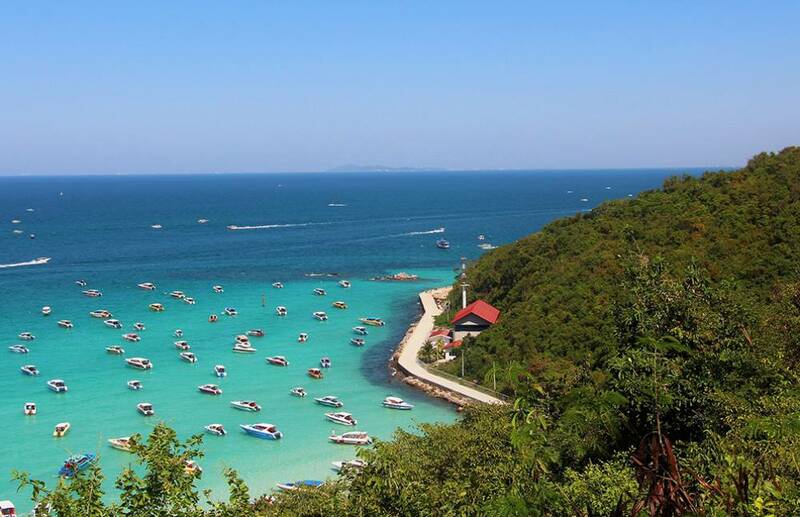 Apart from these water sports, the boutique resort offers experiential excursions like turtle quests, semi-submarine tours, local island visits, sunset cruises, fishing tours, snorkelling excursions and dolphin quests. 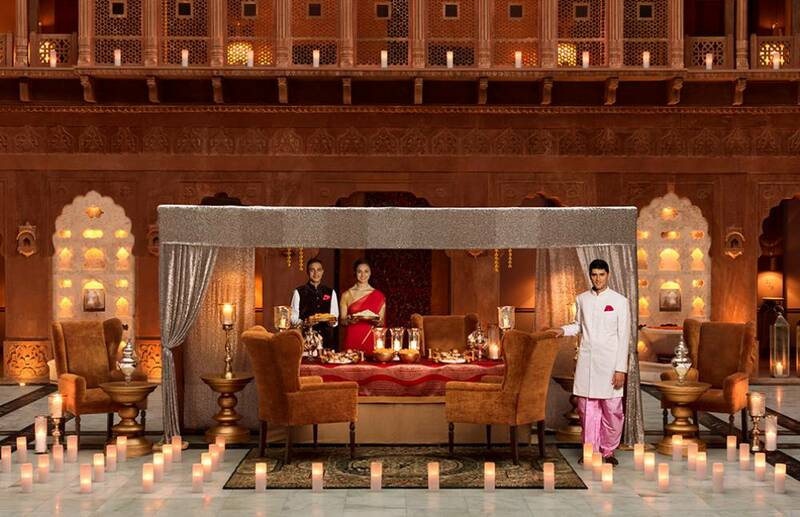 And for those looking forward to an ultra-luxurious outing, the resort also offers private yacht tours and dinners. 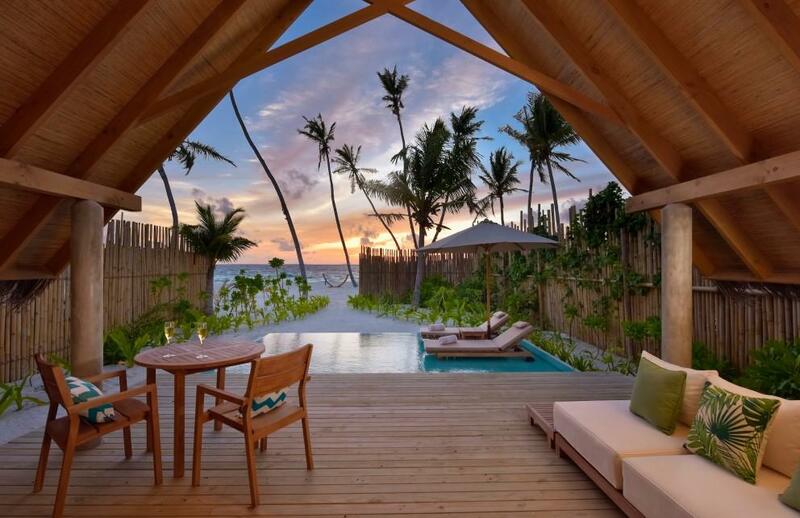 Being a boutique resort with limited, well-spaced-out villas, Fushifaru is a tranquil abode far from all hue and cry. Whether you wish to enjoy some quiet time swinging on the hammock, take a romantic stroll at the sandbank or take a dip into the infinity pool under the star-laden sky, the resort gives you the space to do it all, in your own way at your own pace. The unhurried and laid-back charm of Fushifaru is a treat to the tired soul. With seaplane transfers included, the Fushifaru hospitality begins even before you set foot in the resort. 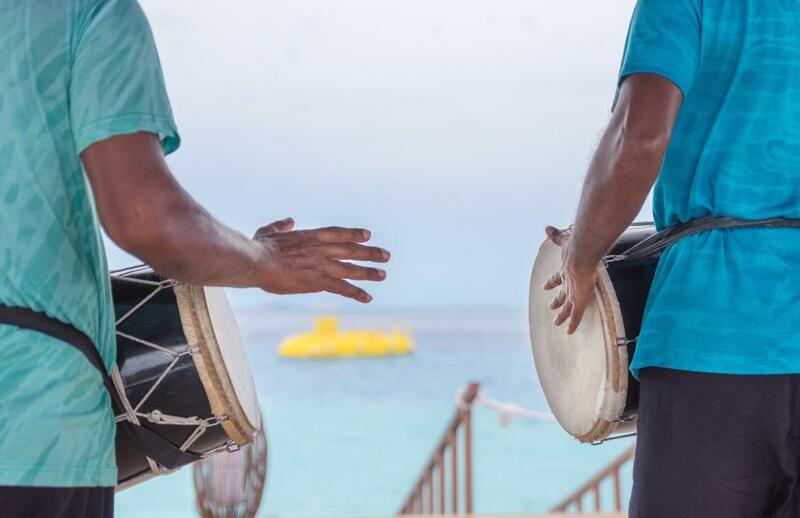 Fushifaru gives its guests a warm, traditional welcome with usherers, conch shell blowers and Boduberu players lining up to greet the guests. 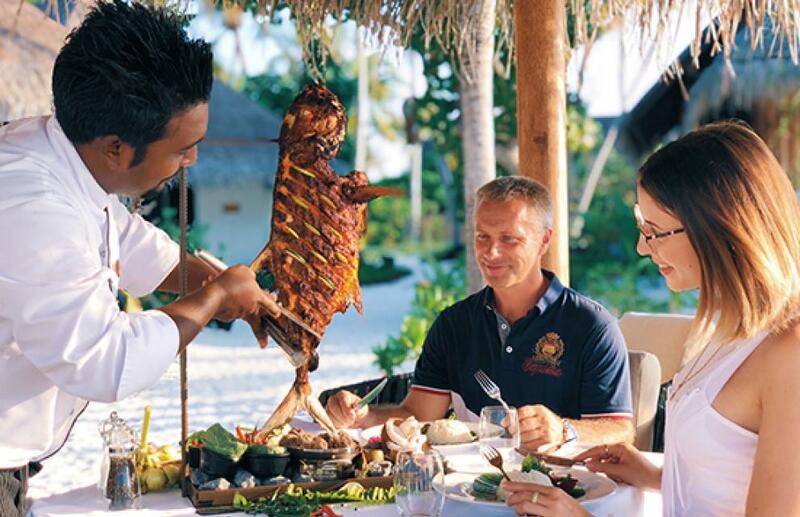 With authentic local experiences like Maldivian cooking classes, Boduberu lessons and coconut treats, the resort team goes the extra mile to serve guests with their best throughout their stay. The resort houses two world-class restaurants and a pool-side bar. 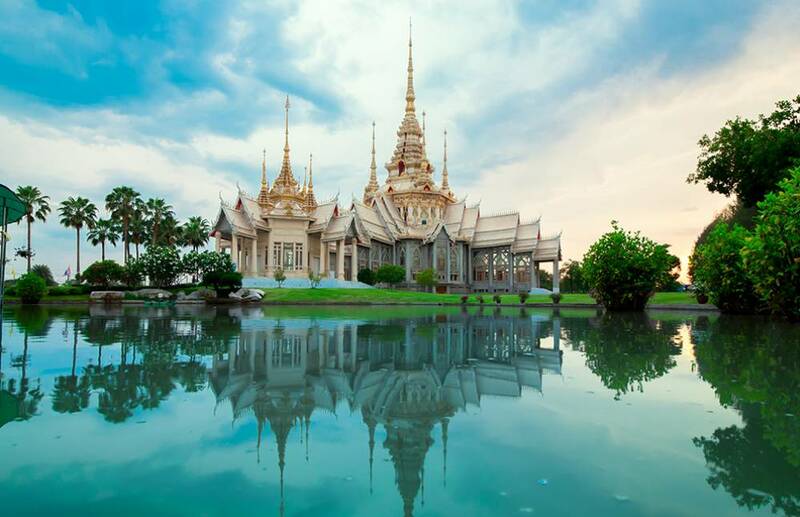 Their restaurant Korakali serves buffet breakfast spreads and delectable international preparations for lunch and dinner, while the Raakani Grill serves exotic meat and seafood preparations. Guests can also head to the well-stocked Fanihandhi Bar by the infinity pool for some refreshing drinks and snacks. The boutique resort also offers customised dining experiences with the option to dine at any outdoor location on the island. Whether your idea of relaxation is lounging in the Jacuzzi with your partner or getting an elaborate spa treatment, Fushifaru has got you covered. Enveloped in lush greenery, the Heylhi Spa at the resort takes inspiration from the cleaner fish scattered throughout the island’s reef and offers an expansive list of healing spa therapies. A relaxing day at this world-class spa is sure to soothe your senses and leave your mind, body and soul feeling rejuvenated. What if we told you that you could experience all this and much more with VIP inclusions and the best prices? You can! 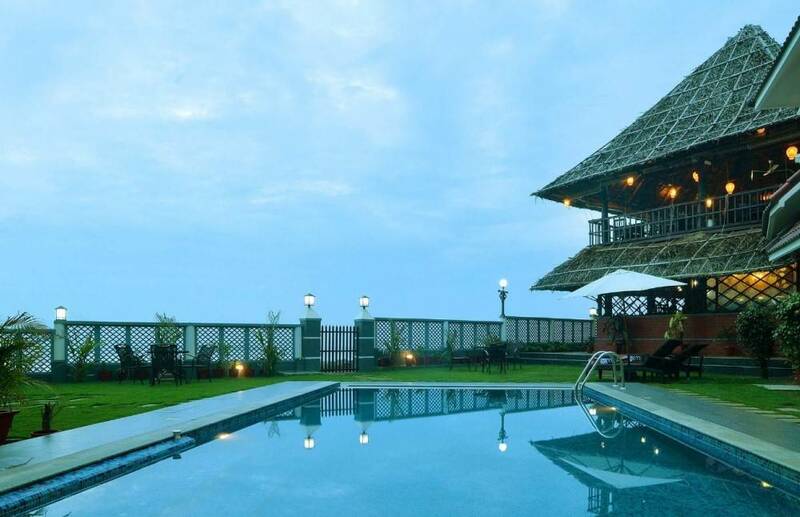 Book your stay at Fushifaruwith FABgetaways and head to a getaway of a lifetime. 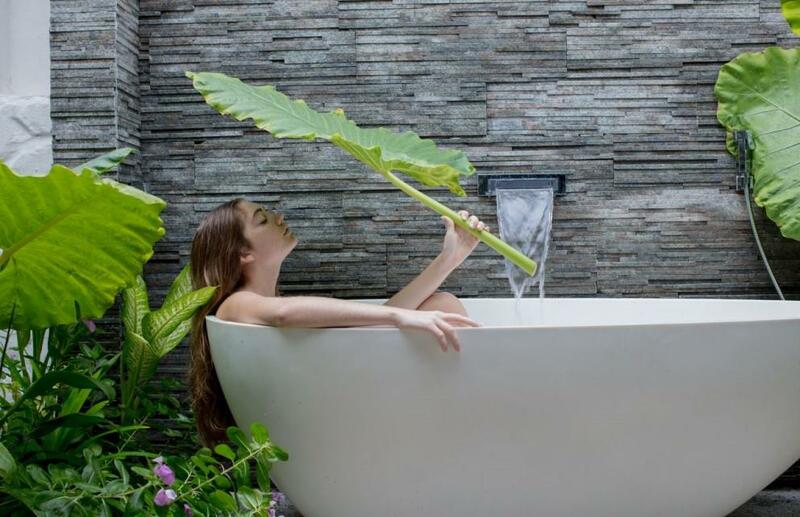 Staying at B’Canti is a luxury travel experience that will engulf and pamper your senses. An experience that will - overwhelm your eyes with views that tell intricate tales of the past and present; fill your ears with the music of serenading waters; indulge your mouth with the taste of dewy mornings and epicurean delights; entice your skin with the delicious touch of silken sheets and essential oils; and intoxicate your nose with fragrances that evoke pleasant memories.